The introduction of advanced techniques and technology in radiotherapy has greatly improved our ability to deliver highly conformal tumor doses while minimizing the dose to adjacent organs at risk. Despite these tremendous improvements there remains a general concern about doses to normal tissues that are not the target of the radiation treatment; any “non-target” radiation should be minimized as it offers no therapeutic benefit. As patients live longer after treatment, there is increased opportunity for late effects including second cancers and cardiac toxicity to manifest. Complicating the management of these issues, there are unique challenges with measuring, calculating, reducing, and reporting non-target doses that many medical physicists may have limited experience with. Treatment planning systems become dramatically inaccurate outside the treatment field, necessitating a measurement or some other means of assessing the dose. However, measurements are challenging because outside the treatment field the radiation energy spectrum, dose rate, and general shape of the dose distribution (particularly the percent depth dose) are very different and often require special consideration. Neutron dosimetry is also particularly challenging, and common errors in methodology can easily manifest as errors of several orders of magnitude. Task Group 158 was therefore formed to provide guidance for physicists in terms of assessing and managing non-target doses. 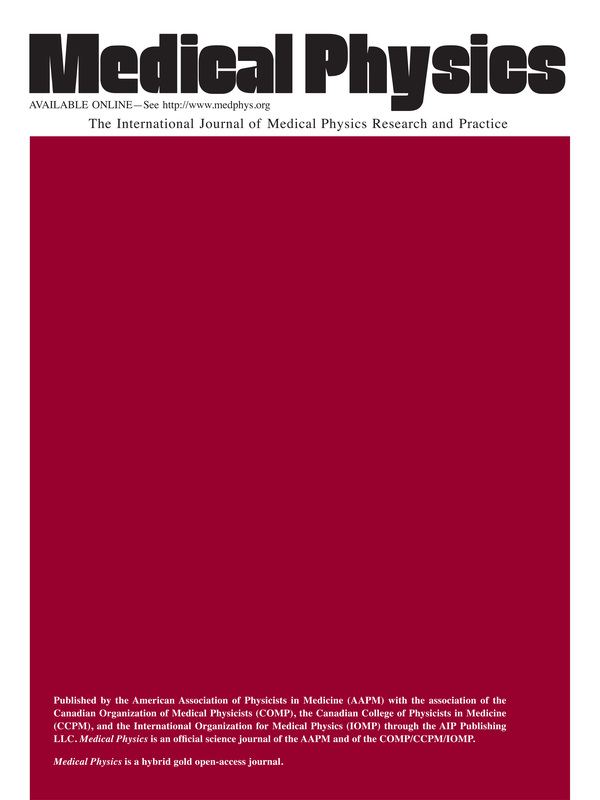 In particular the report: (1) highlights major concerns with non-target radiation, (2) provides a rough estimate of doses associated with different treatment approaches in clinical practice, (3) discusses the uses of dosimeters for measuring photon, electron, and neutron doses, (4) discusses the use of calculation techniques for dosimetric evaluations, (5) highlights techniques that may be considered for reducing non-target doses, (6) discusses dose reporting, and (7) makes recommendations for both clinical and research practice.